Anabolic Steroids Test: What To Do? Anabolic Steroids Test: What Should I Do? You are up against a deadline a steroids test is looming. What are your options? Don’t panic. Experienced people have been through this before, and you can learn about the right course of action based upon the many available options. First off, you should already be aware of the policies of testing. If you are entering a bodybuilding show, then you will know when signing up, exactly what the policies are. 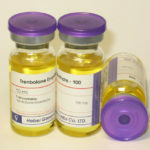 You can limit your use of longer-detectable drugs in the closing weeks before a show, and you can also resort to oral steroids (which are only detectable for a few days) for those last 2 to 4 weeks before a show. Also, testosterone suspension is a terrific option for the final 3 days before the show, since it is only detectable in the body for 1 day after use. 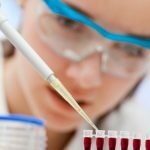 Be warned: Those test sups shots are painful but you will pass the drug test! In the work place, you can avoid most drug tests by not raising any red flags. The bodybuilder who routinely screams at co-workers during stressful times and wears a tank top to office meetings is probably much more likely to face a drug test than the mild mannered professional who may be holding some muscle under that long-sleeved shirt, but the bosses aren’t really sure. Most anabolic steroids tests will be given to the squeaky wheel in the office whose actions scream steroid use. If you act like a professional, those in human resources may avoid testing you (even if your muscle bound appearance hints at steroids) because you are perceived as a strong and professional winner muscular and capable in your job, and an asset to the company. Let the lunkhead who flexes his arms for all the girls and has to pick up everything to show off absorb the suspicion. You keep your jaw out, your head high, and your mind focused on completing your job with professionalism, and you will probably avoid any anabolic steroids test to begin with! 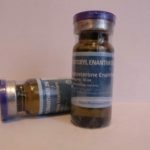 Finally, if all else fails, you can use many of the overnight cleansing products which guarantee removal of all traces of MOST anabolic steroids from your body within 5 days. 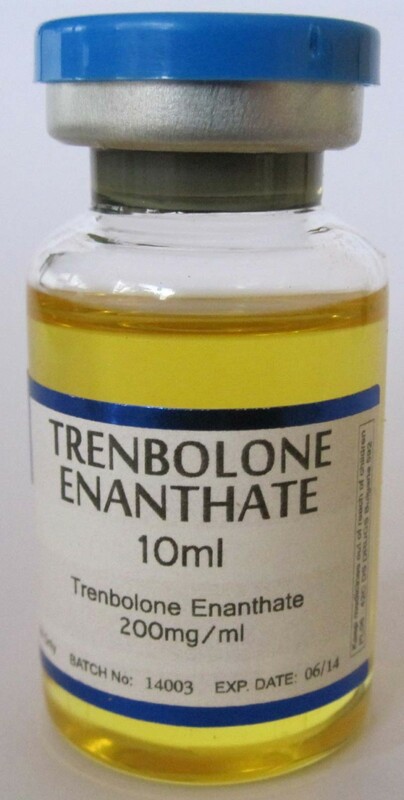 There are some drugs such as Nandrolone which will remain in your body for 18 months with detection, however. 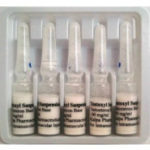 The level of dosage will also determine how long many drugs are detectable in your body. 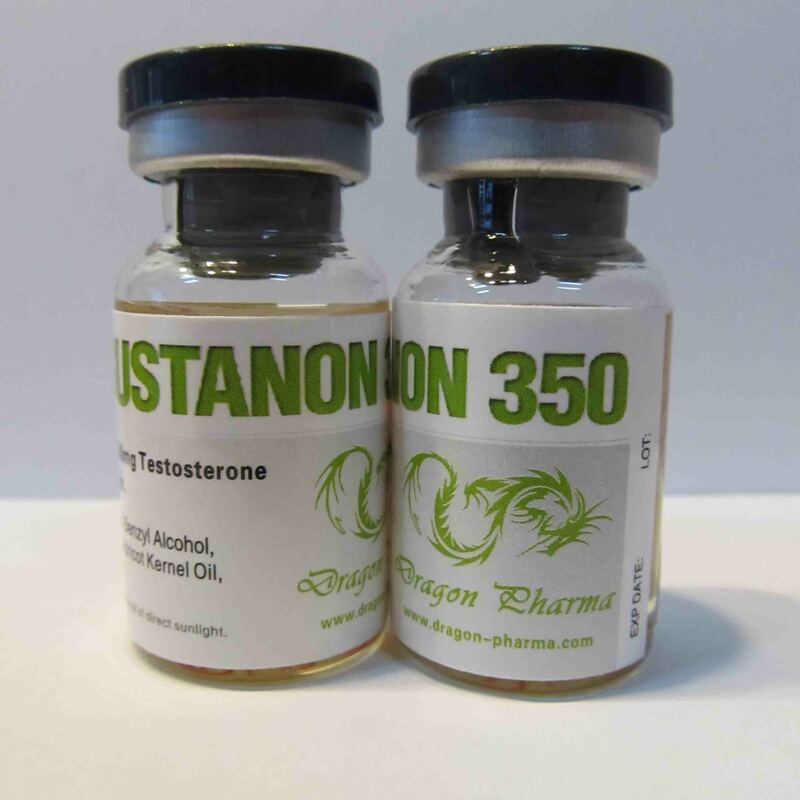 If you ran 1500 mg a week of Sustanon 350, don’t be surprised if you test positive. If you ran 250 mg of a low dose testosterone, you may just slide in under the cutoff numbers. You should decide early on if steroid use is indeed worth risking everything you have to have more muscles and greater strength. If using steroids and being a bodybuilder is that important to you, then perhaps you aren’t in the right job if they are so restrictive to your own self-improvement. Weigh your options carefully, carry yourself like a professional, and you should come out on top!